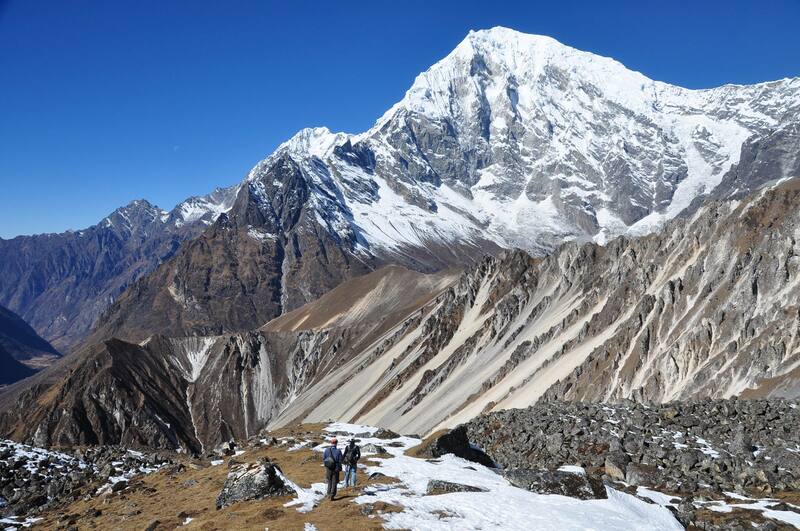 15-days trekking from Langtang-Valley to the holy lakes of Gosainkund crossing the Helambu to Melamchipul. Trek Difficulties - Snow on the Laurebina La after bad weather. Best Time March - June, October - December.